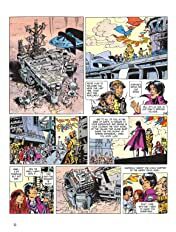 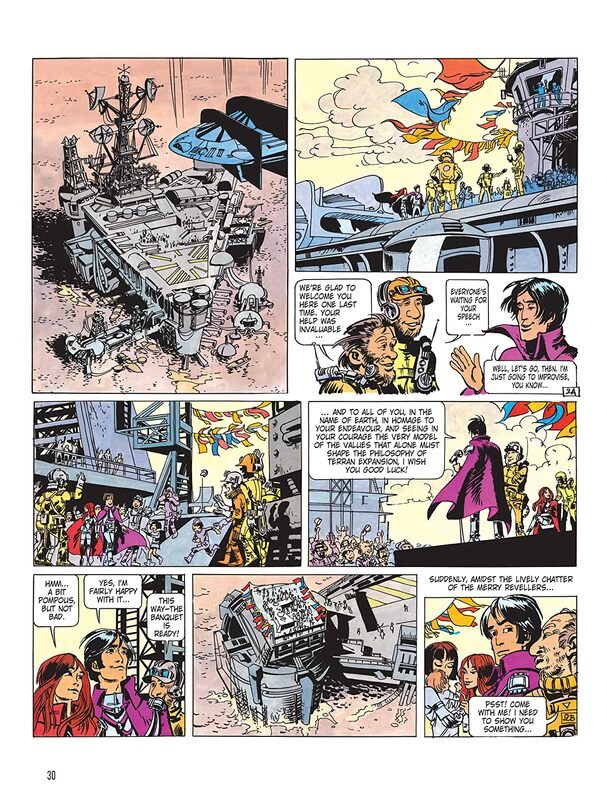 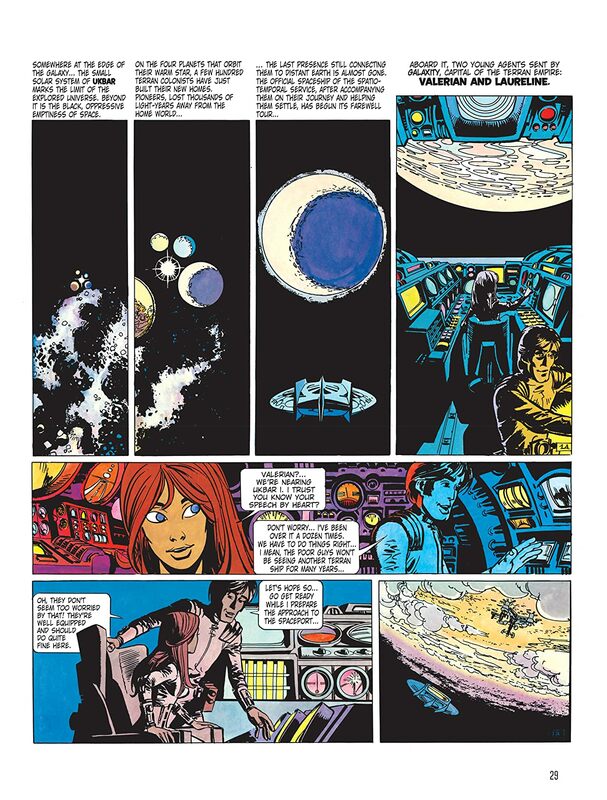 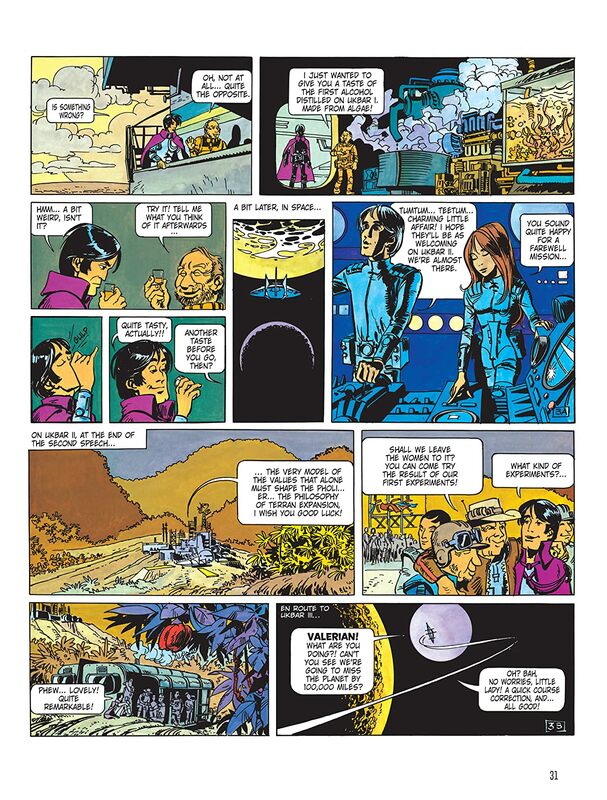 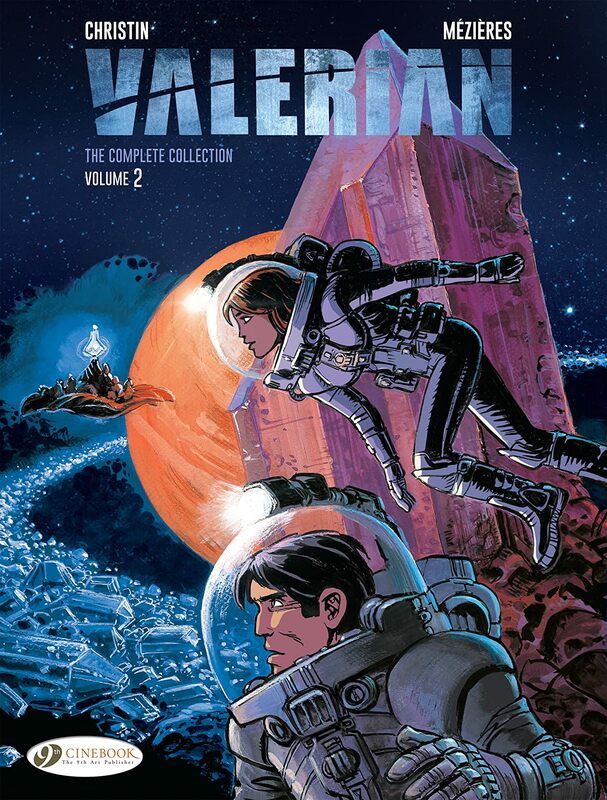 The second collection of Valerian and Laureline's adventures in English, with three stories and the second part of the interview with Luc Besson and the authors. 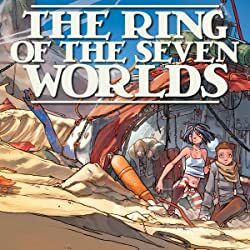 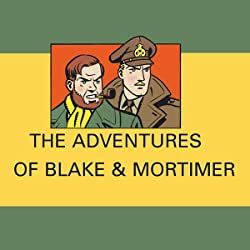 In this book you will find volumes 3 to 5: The Land Without Stars, Welcome to Alflolol and Birds of the Master - three stories that introduce the societal criticism aspect of the series. 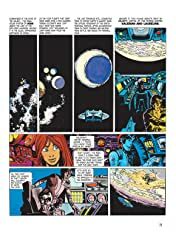 Battle of the sexes, totalitarianism and extreme productivism are lambasted, but never at the expense of fantasy or of the action. 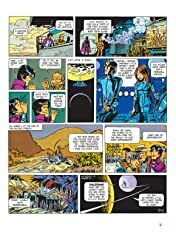 And as they travel from world to distant world, Laureline becomes a truly equal partner, far from the stereotypical female sidekick roles of the time. 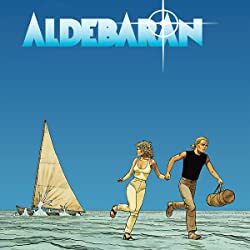 Finally, the second part of the exclusive interview with the authors and director Luc Besson is followed by an in-depth portrait of Pierre Christin, the writer.